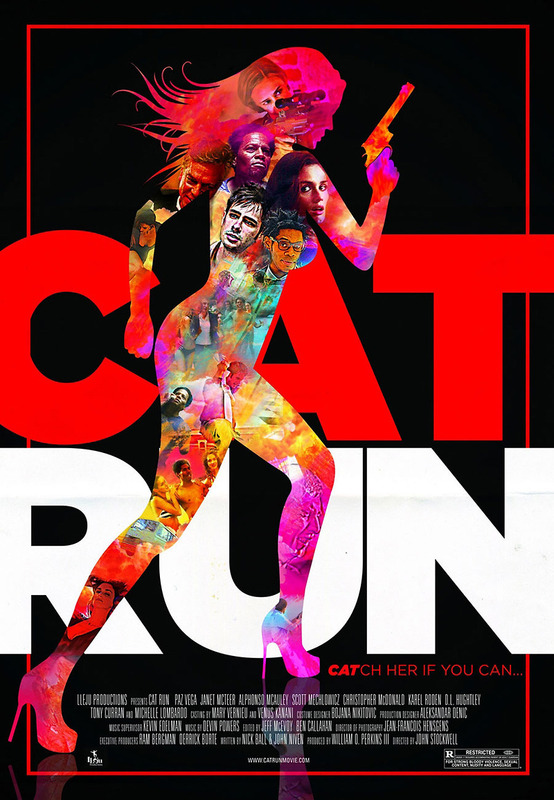 Cat Run DVD and Blu-ray release date was set for June 19, 2012. Cat, a prostitute, goes out on a job that includes a U.S. Senator and things quickly go horribly wrong. All the prostitutes are killed by the senator's security team except for Cat who escapes with a computer hard drive full of compromising information. Helen, an assassin, is hired to kill Cat and get back the hard drive. 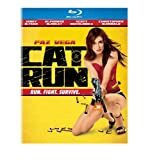 Two bumbling detectives go on the search for Cat hoping for a reward, but end up protecting Cat after they have a confrontation with Helen. After Helen is double crossed by the people who hired her, she joins up with Cat and the detectives to find the hard drive that Cat has now lost and expose the information to get themselves out of trouble.